The Ryan Shawcross Debate – Move. Run. Sports. Other than Bridge/Terry the main talking point in football over the weekend has been Ryan Shawcross’ challenge which left Arsenal midfielder with a broken leg. Now I am on the side that it wasn’t actually that bad of a challenge, it was just a very hard challenge and Shawcross was fully focused on winning the ball as was Ramsey. Totally 50-50 only problem was the angle in which Shawcross hit Ramsey who had his leg firmly in the ground. Today in The Times one of the reporters even stated he didn’t think it was a red card just a yellow and I kinda agree with that. 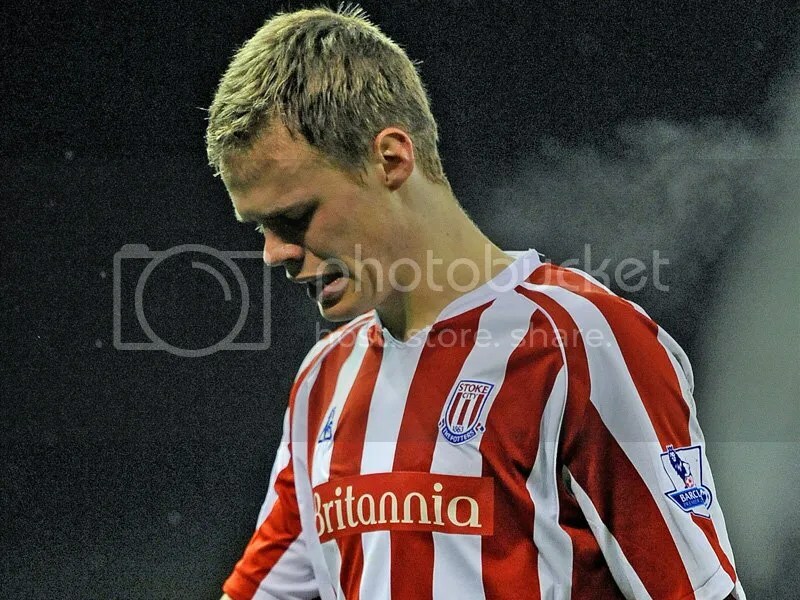 Although Shawcross probably couldn’t have played on for his state of mind anyway. As you saw him leave the pitch he was crying and so obviously very upset with what had happened. It should have been a very good weekend for Shawcross who is in the England squad for Wednesday’s friendly with Egypt. It will be interesting to see how he plays if he is selected to go on at some point.